The Israeli military released a series of images Friday it said showed the extent of damage to Iranian intelligence installations in Syria targeted during a massive aerial bombardment just 24 hours earlier. 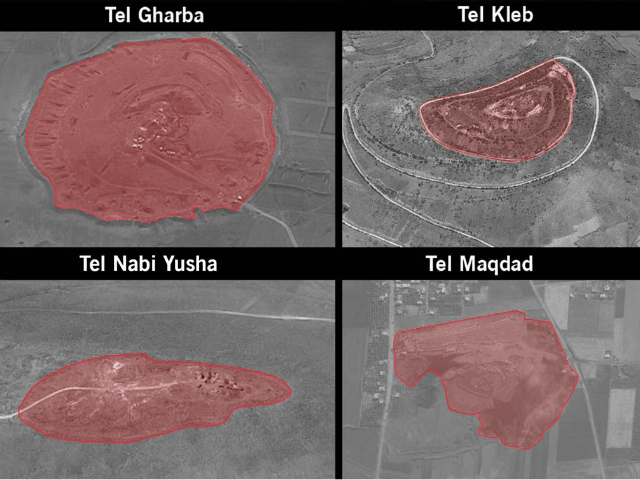 The photos show the sites before they were attacked, including installations at Tel Gharba, Tel Kleb, Nabi Yusha and Tel Maqdad, according to the Israel Defense Forces spokesperson’s unit. All were hit during pre-dawn attacks, as Israeli F-15 and F-16 fighter jets evaded “dozens of missiles” and dropped “many dozens” of bombs on over 50 Iranian targets throughout Syria as the Israel air force carried out an extensive campaign, dubbed “Operation House of Cards,” to try and destroy Iran’s military presence in the country. 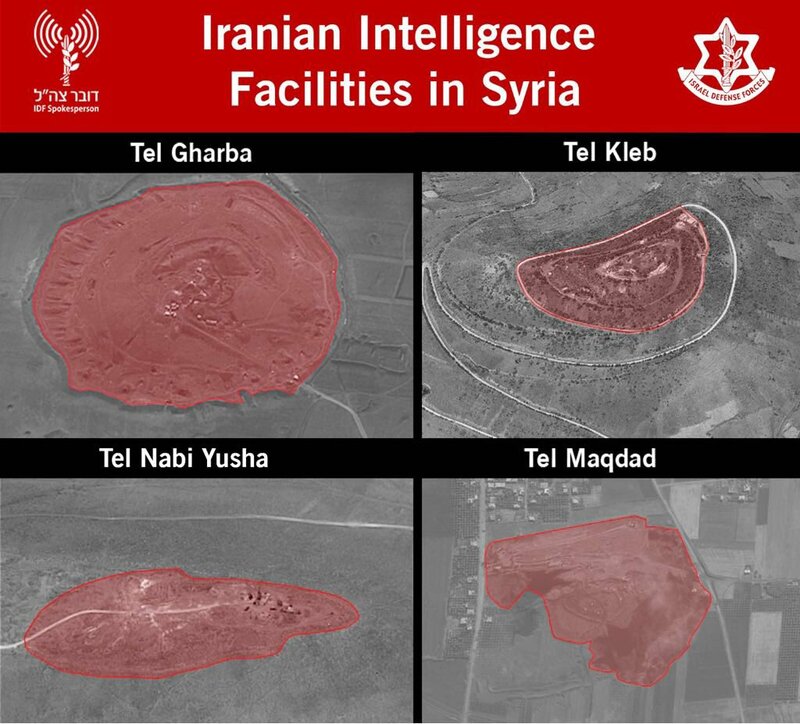 Images released by the IDF show Iranian intelligence sites in Syria (IDF Spokesperson). 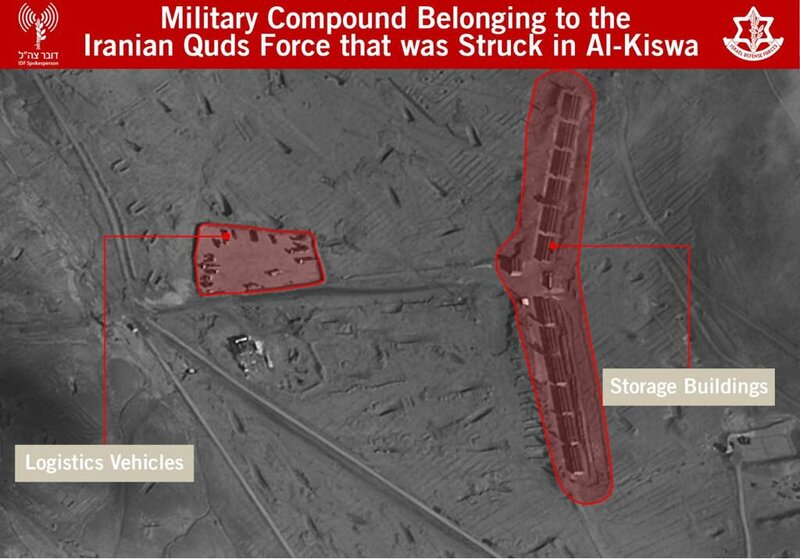 Image supplied by the IDF shows an Iranian military site in Syria (IDF Spokesperson). The IDF did not specify exactly the location of the logistics center, but identified warehouses, offices, a gas station and a headquarters in its picture. 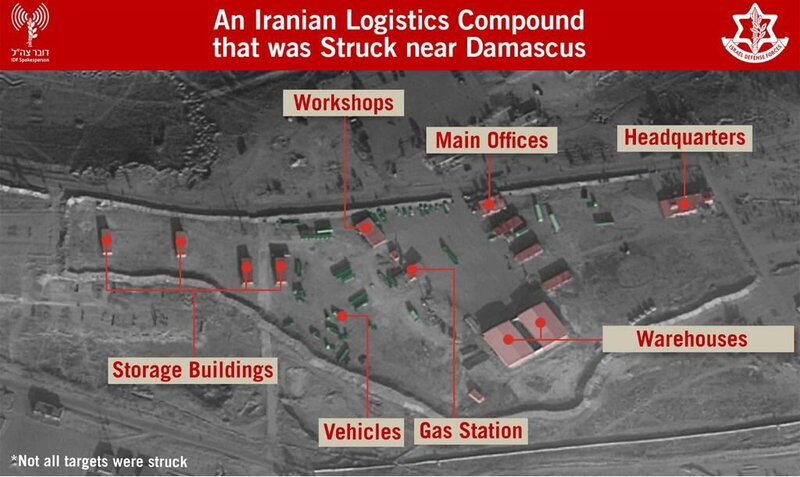 An alleged Iranian logistics site in Syria shown before its attack (IDF Spokesperson). 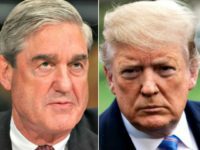 Iran responded by warning that the strikes had been launched on “invented pretexts”. “Iran firmly condemns the attacks by the Zionist regime on Syrian territory,” said foreign ministry spokesman Bahram Ghasemi, cited Friday by semi-official news agency ISNA. 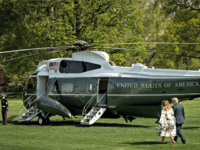 “The repeated attacks by the Zionist regime on Syrian territory were carried out under pretexts that were invented by themselves and are without foundation,” he added.